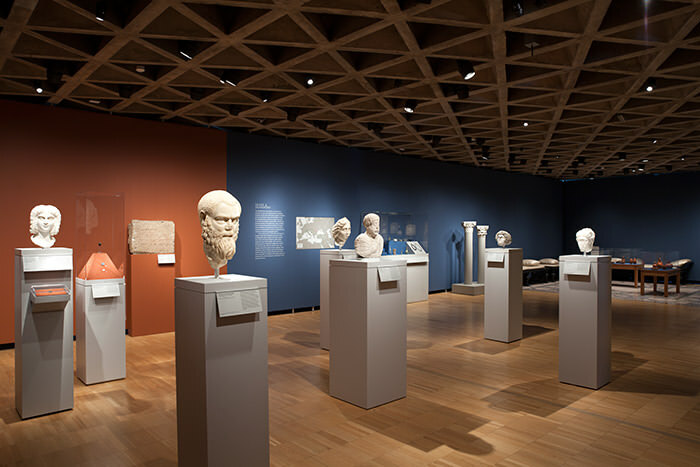 McMullen Museum of Art, Boston College, Chestnut Hill, Mass. The Roman Empire was vast and diverse, but the inhabitants of even its most far-flung provinces—Britain, Gaul, Turkey, Syria, Egypt, and Tunisia—were all, to some degree, “Roman.” Roman in the Provinces: Art on the Periphery of Empire examines the interaction between local traditions and Roman imperial culture through artifacts of daily life, politics, technology, and religion. 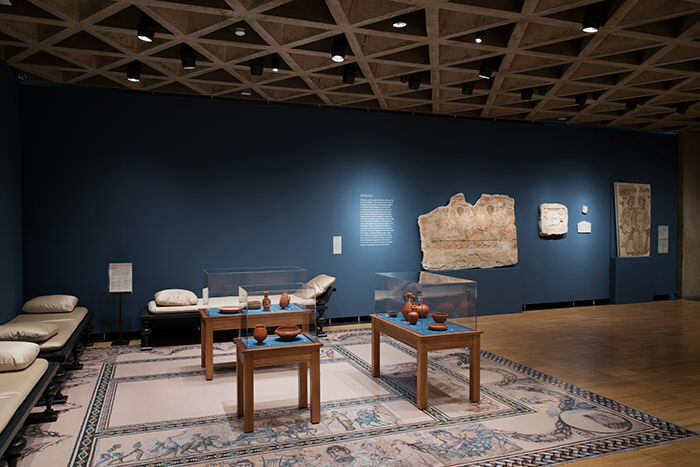 The juxtaposition of mosaics, ceramics, sculpture, glass, textiles, coins, and jewelry presents a rich image of life in the Roman provinces. 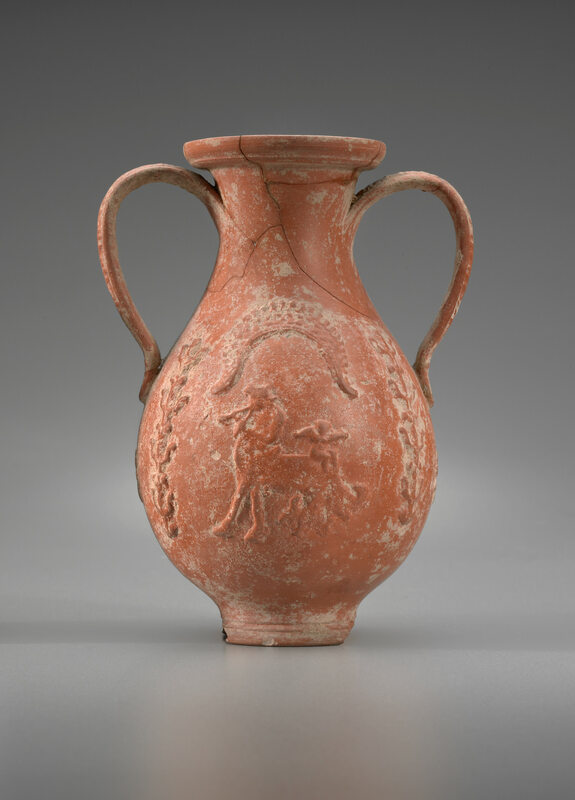 The exhibition features objects from across the empire, including works from Yale University’s excavations at Gerasa and Dura-Europos, many of which have rarely or never before been on view. 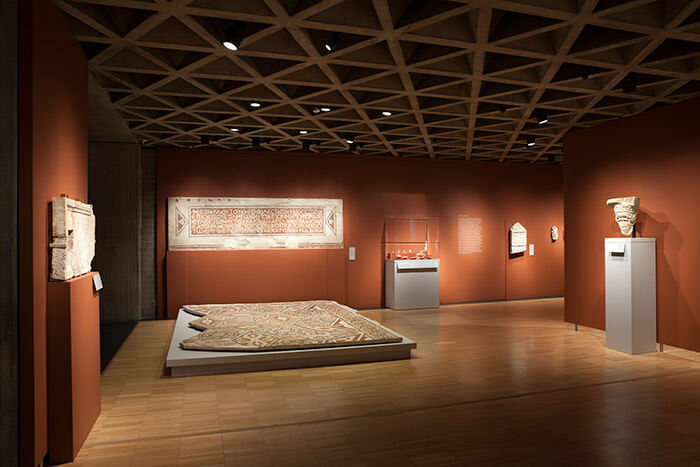 Exhibition organized by Lisa R. Brody, Associate Curator of Ancient Art, Yale University Art Gallery, and Gail Hoffman, Assistant Professor in Classical Studies, Boston College. Made possible by Sharon and Richard A. Hurowitz, B.A. 1995, a grant from the National Endowment for the Arts, and the Art Gallery Exhibition and Publication Fund, with additional support from Boston College, the patrons of the McMullen Museum, and Leslie and Peter Ciampi. This beautifully illustrated volume presents new ways of thinking about the concept of “being Roman”—with a particular emphasis on the way people in the provinces and on the periphery of the empire reacted to the state of being a Roman subject. 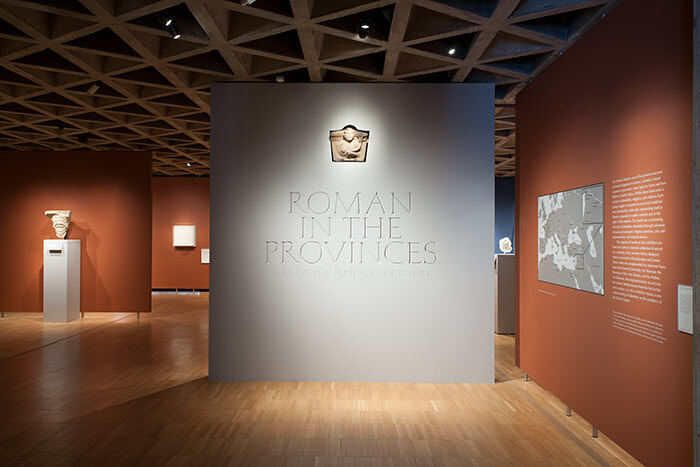 Accompanying an exhibition at the Yale University Art Gallery and the McMullen Museum of Art at Boston College, Roman in the Provinces presents material that is both chronologically and geographically distant from Imperial Rome, the better to characterize and understand local responses and identities within the provinces as they were expressed through material culture.